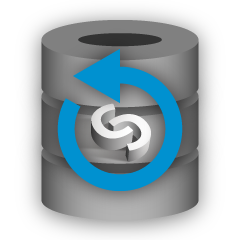 Database backup is a critical part of database management, and has to be carefully planned. Scheduling a backup is not enough, backup data also need to be verified for consistency and integrity. There are other considerations like encryption, and archiving off-site. A good backup manager would have features that take into account all these different considerations. 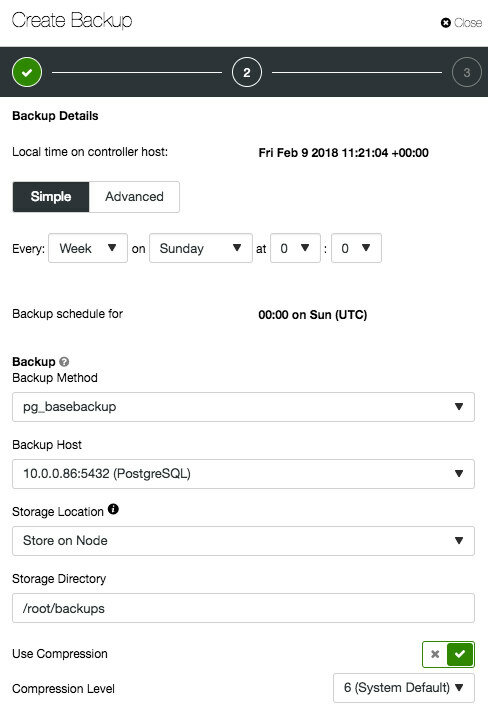 In this blog post, we are going to look into how you can schedule your database backups with ClusterControl. 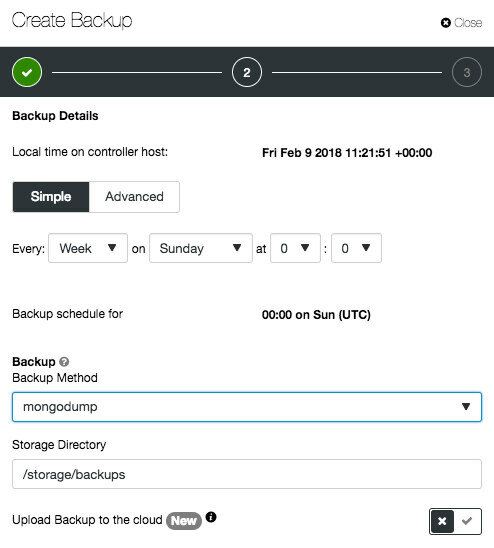 ClusterControl will automatically set a number of backup options, following the best-practice from the particular database vendor. For example, if the target database node has binary log enabled, it will append an additional flag, --master-data to include the binary log coordinates (file name and position) of the dumped server. If it's a Galera node and the backup method is xtrabackup, ClusterControl will append an additional flag, --galera-info which contains the local node state at the time of the backup. What backup method do you want to use? Some backup methods are non-blocking, but very resource intensive. Understand the tradeoffs, so you are not surprised about how the process behaves in production. How frequently do you want to backup your databases? Running a full backup might be painful if the backup interval is too short. You probably need a mix of full and incremental backups. How fast do you want to restore your data? Physical backup is usually way faster than logical backup in terms of full restoration time. On the other hand, logical backup is commonly faster for partial restore. How big is your datasize? In some cases, logical backup is not a good choice for huge databases, and binary backup is the only way to go. How much free space do you have to store your backup? Backups tend to eat a lot of space. Decide whether compression is needed and the compression level you can afford. Better compression requires higher CPU usage. What if the backup server is down during the backup time? Should it failover the backup to another available host? Skipping a backup due to a maintenance window is usually not a good idea. How to ensure the integrity of the created backup? Remember, a backup is not a backup if it's not restorable. Do you trust the backup storage? Encryption might be a good idea to protect your data. Generally, by answering those questions, we can come up with an appropriate backup strategy. The list of questions could be longer depending on your backup and restoration policy. We have covered this chapter in details in our whitepaper, The DevOps Guide to Database Backups for MySQL and MariaDB. Take note when scheduling backup with ClusterControl, all time must be scheduled in UTC timezone of the ClusterControl server. 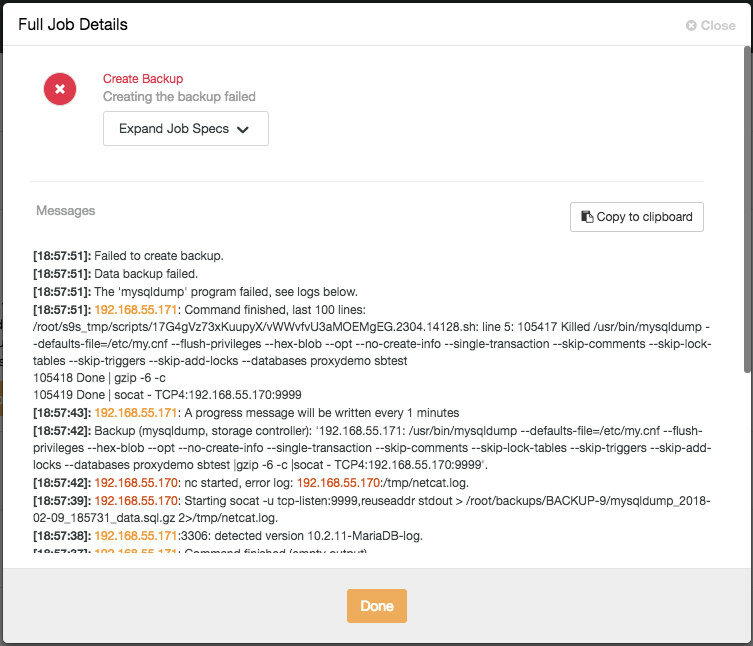 The reason behind this is to cut off the confusion of the backup execution time. When working with a cluster, the database servers could be spread in different timezones and different geographical areas. Using one reference timezone to manage them all will ensure the backups are always executed at the correct time. 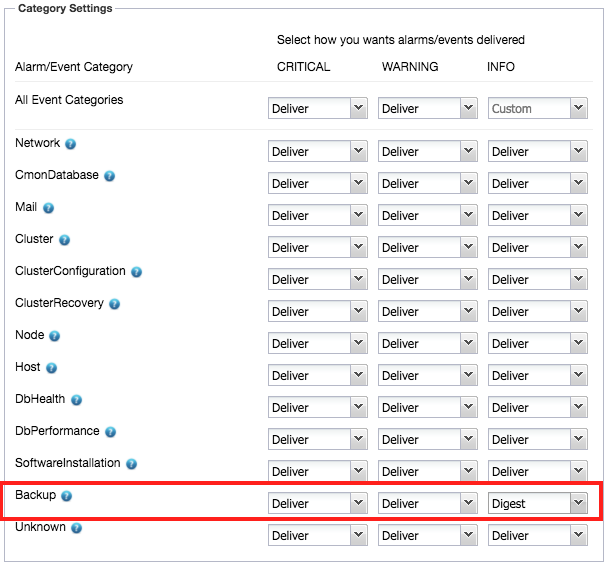 Deliver means ClusterControl will send an email notification immediately after an alarm for this component is raised. You could also configure it as Ignore, or Digest, where ClusterControl sends a daily summary of alarms raised. 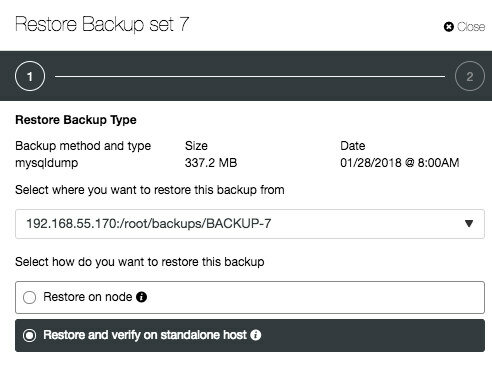 "Restore and verify on standalone host" requires a separate host, which is not already part of the database setup. ClusterControl will first deploy a MySQL instance on the target host, start the service, copy the backup from the backup repository and start the restoration. Once done, you can have an option to either shutdown the server once restored or let it run so you can conduct further investigation on the server. Housekeeping is also important in order to keep only the useful backups in your storage. Thus, configure the backup retention as necessary. By default ClusterControl purges backups that are older than 30 days. 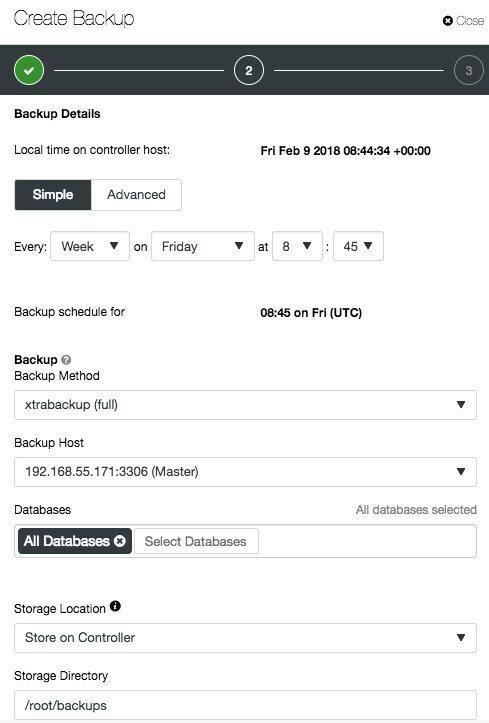 You can also customize each of the backup schedules with different retention periods. At the time of writing, AWS S3 and GCP Cloud Storage are supported. The cloud credentials must be pre-configured under Side Menu -> Integrations -> Cloud Providers. That's it, folks. Happy clustering!